OMNET++ LTE SIMULATION designed to increase the capacity and speed of mobile telephone networks. 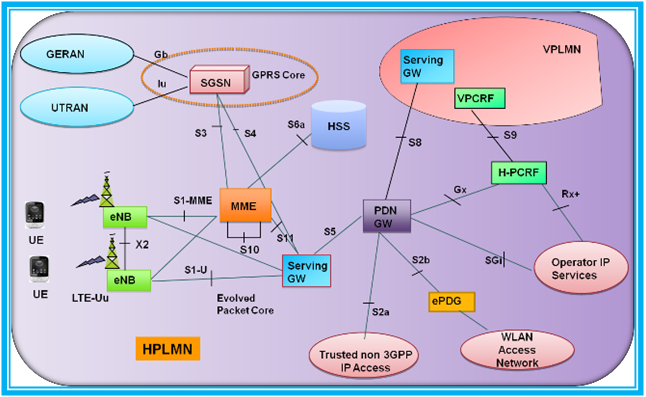 LTE (Long Term Evolution) is the high performance air interface for cellular mobile communication systems. Increased service provisioning this means more services at lower cost with better user experience. Flexibility of use of existing and new frequency bands. Allow for reasonable terminal power consumption. MIMO (Multi Input Multi Output). OFDM (Orthogonal Frequency Division Multiplexing). Achieve higher speeds in two ways. Makes quick connections when changing cells and also it does not drop connections. Transmit and receive data very quickly in operating side. Bandwidth is high when compared with existing and also they transmit and receive multi input and multi output. To support higher speed mobility. Interference management in heterogeneous cell overly. << " centerY " << centerY << " Ue " << Ue << " total "
EV << NOW << " LteDeployer::calculateNodePosition: Computed node position "